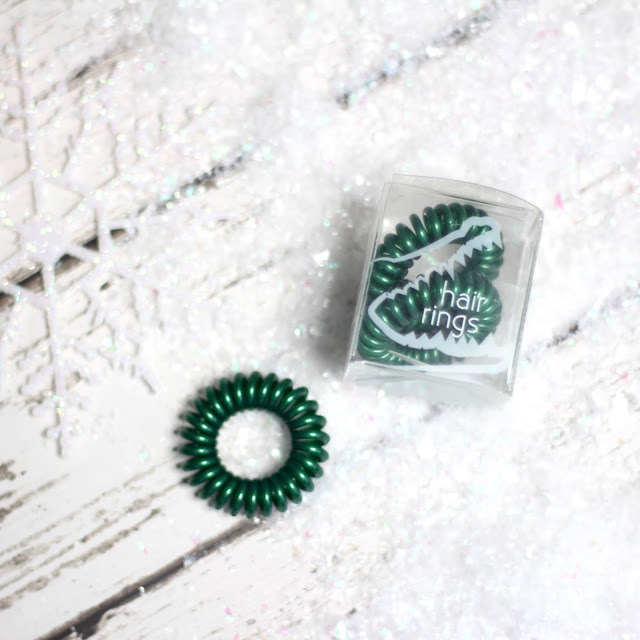 How cute are these festive baby lips? The flavours are hot cocoa, sugar cookie and sweet apple and they're the perfect stocking fillers at £2.99 each. They seem pretty hard to track down online, but I managed to find all three varieties in store at Superdrug. This really speaks for itself doesn't it? I spotted this phone cover in Selfridges and immediately added it to my Christmas list. Some brands are slow to catch up with sizes for the newer iphones, so I was doubly excited when I saw this is made for iphone 6 plus, and it's only £12. 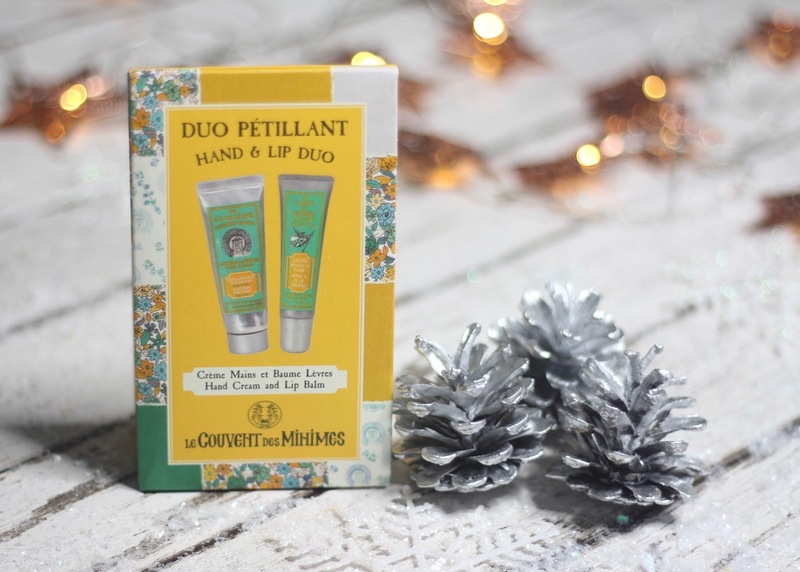 Hand cream and lip balm are daily essentials for most of us, so this cute little duo in lovely vintage style packaging is sure to go down well for most of the ladies on your list. It would also make a great secret santa present as it's only £8. 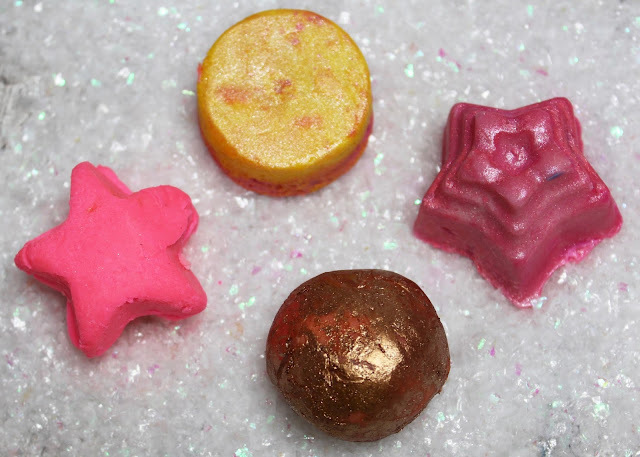 Everybody on my Christmas list loves Lush, so it's always an easy win to wrap up some of the newest bath bomb offerings. 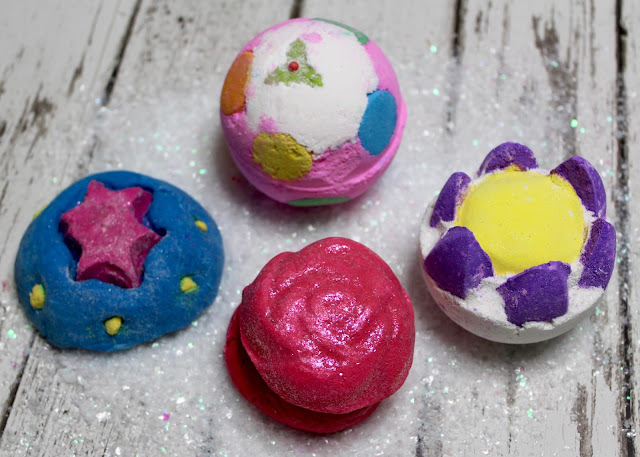 I picked up some of the new melts and bath oils in the Oxford Street store, including melting marshmallow moment in its bath melt form, as well as some of the more familiar bath bombs, like the luxury lush pud. I picked up this really pretty hand wash and hand lotion duo from TK Maxx. It looks very American to me, and I love that you can find random bits like this if you've got time to rummage around in the store. These are going to look perfect for the kitchen at Christmas time, and they stand on a proper little plate, all for £6.99. I think this is a great gift for someone you don't know well and don't know what to get - everyone needs to wash their hands! I really love the idea of mini presents encased in festive bauble packaging - to me these are just the cutest gifts and you can even hang them on your tree! 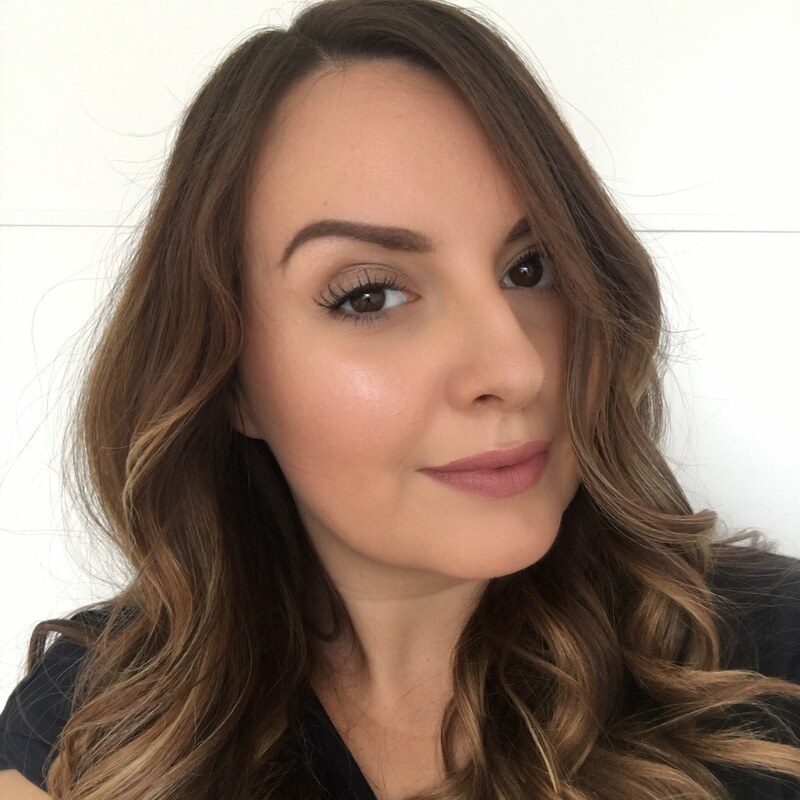 This beautiful example is from Melvita and contains three gorgeous skin treats - damask rose floral water, L'Or bio extraordinary oil, and L'Argan Bio velvet hand cream. These are currently on offer at just £11. 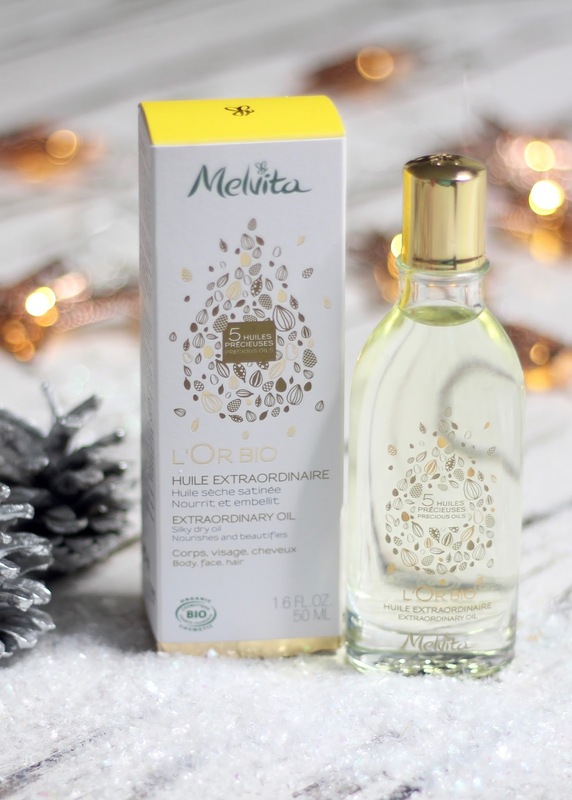 Also from Melvita, this is the body oil that features in the bauble gift set, but in a bigger 50ml size. This beautiful smelling blend of five oils from around the world can be used on the skin and hair, and makes a great gift for anyone with dry skin concerns, or who just generally likes a good pamper! 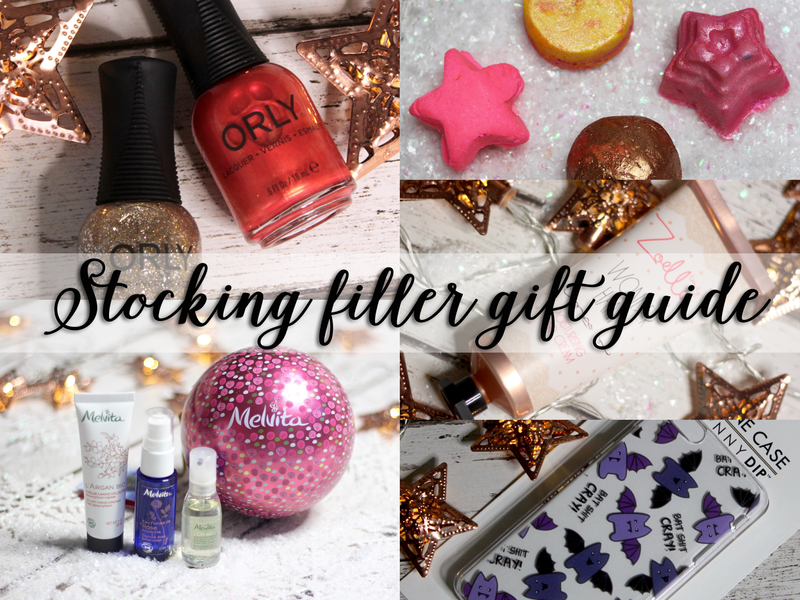 Nail polish is always an excellent stocking filler for anyone who likes to paint their nails, and at Christmas you can find some lovely sparkly and festive shades. These two from Orly fit the bill nicely - the gold and silver glitter topper is called Halo and the orangey-gold shimmer is Cheery Bomb. 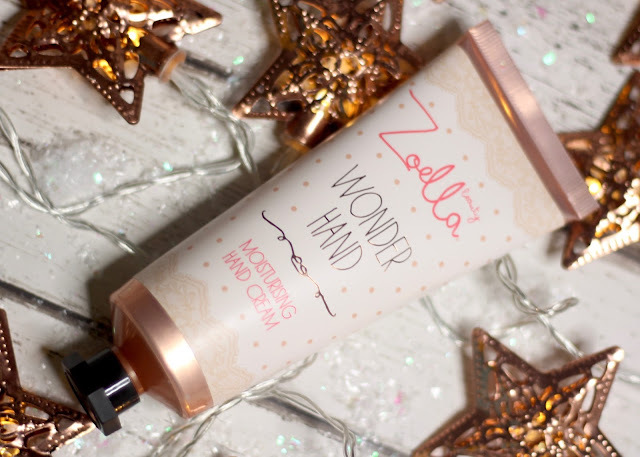 Whether you love the infamous youtuber herself or not, there's no denying that Zoe's done well with this adorable packaging for her beauty range. 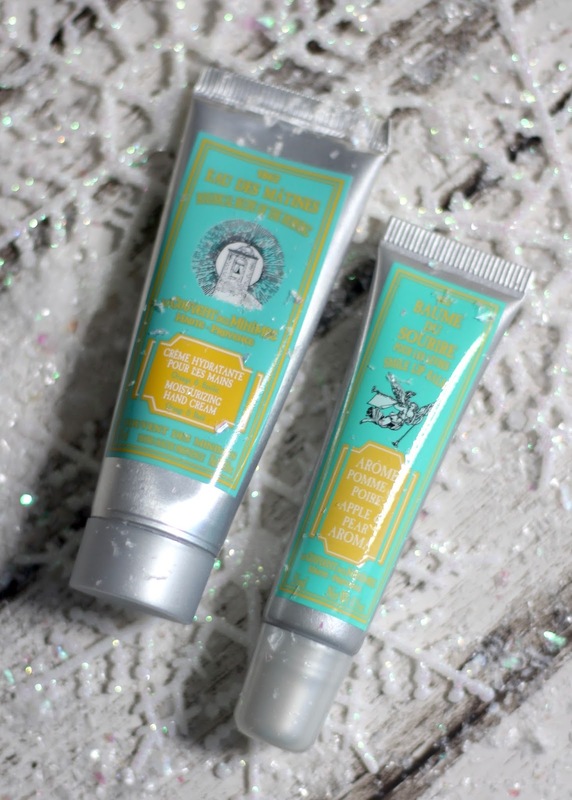 It's a great smelling hand cream, in the most beautiful rose gold packaging with delicate and pretty labelling - I honestly don't know whether I'm going to use this or just keep it out on display! (The box is really pretty too... just saying). Last but not least, possibly the most traditional stocking filler of all next to satsumas and chocolate coins, it has to be a pair of slippers, preferably from Primark! Primark have the best range of pjs, socks and slippers and it just keeps getting better! I had to go hunting around a stupidly busy Oxford Street Primark on a weekend to get my hands on these fluffy unicorn slippers, but it was oh so worth it. These fox slippers are super cute too, and they only cost a few quid.